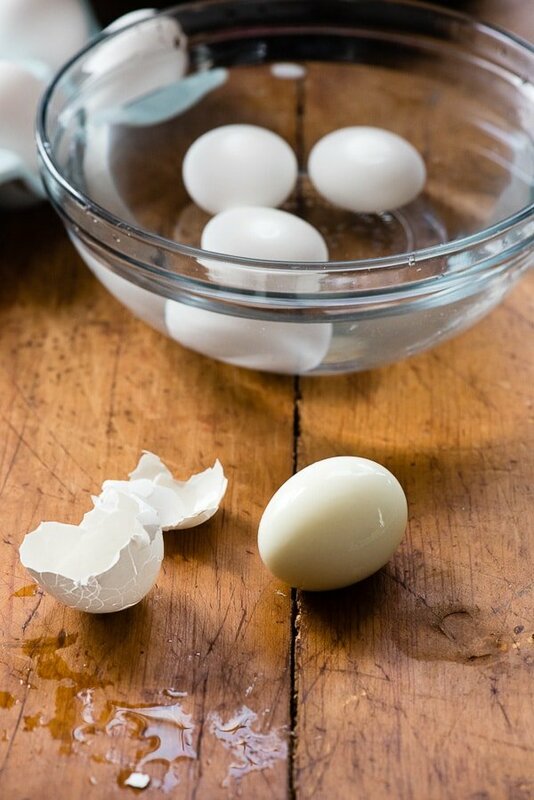 After lots of experimenting, this Perfect Instant Pot Hard Boiled Eggs recipe delivers every time. A simple three-part process nails it. No more shell cracking while boiling and special tips for high altitude. Maybe it will seem weird but one of the first things that sprang to mind to master when getting my Instant Pot was a hard boiled eggs recipe. It’s not that I eat that many hard boiled eggs but they are tricky to make. 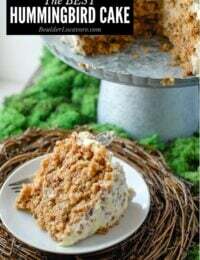 With Easter coming I knew we’d soon be making lots of them and wondered if making them in the Instant Pot would be easier or with more predictable end results. 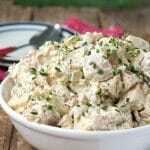 For those of you about to click away because you TOO don’t eat hard boiled eggs consider this recipe for Huevos Diablo (spicy Devil Eggs) or this Bacon-and-Egg Salad Sandwich. 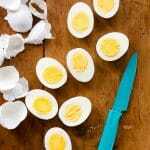 They will cause the most ardent of non-hard boiled egg eaters to reconsider! After 15 test batches, and dozens of eggs, I have mastered How to Make Perfect Instant Pot Hard Boiled Eggs! I’m very excited to share what I learned. First I set my personal criteria for the experiment…..
Before launching my experiment, I had tried a few methods I found online. 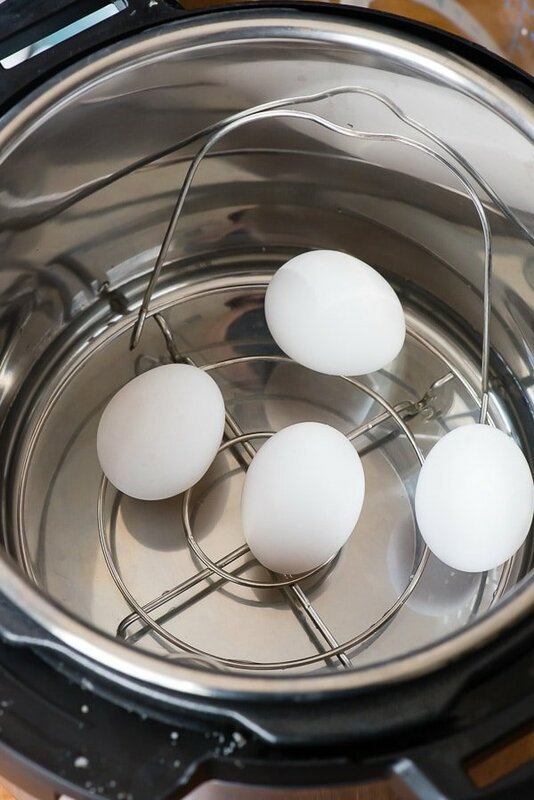 My first observation was that there are MANY methods to cook Instant Pot hard boiled eggs online, and they are all different. Some maintain you cannot cook the eggs on high pressure or they will crack. There were multiple methods named with three numbers sounding like swim team drills my kids do: 5-5-5, 6-4-2, etc. Some swear by quick release, others by slow release. It was really hard to know where to begin! The two methods I tried didn’t work to meet my criteria. Both left the egg yolks uncooked fully as well as the peeling wasn’t predictable leaving the eggs looking gnawed on (not something I would want for a hard boiled egg recipe I was serving at a party). I live at approximately 5,500 feet and though I have not run into issues with altitude affecting prior Instant Pot recipes, the precision of how to make perfect Instant Pot hard boiled eggs seemed possibly affected. This was a game changer in my experiment. I’ll spare you my elaborate spreadsheet of testing and results but I tested on low pressure and high pressure, with a quick pressure release and slow release, with an ice bath and without, conventional white eggs and cage-free pasture-raised brown eggs. 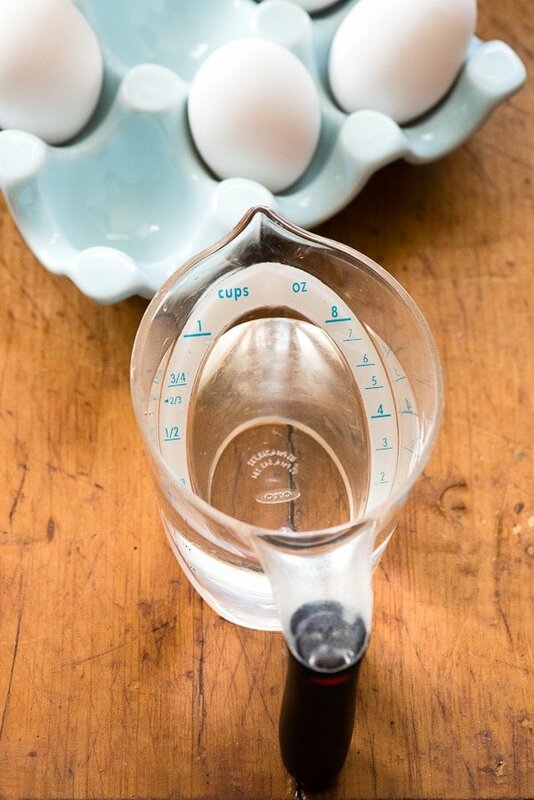 My results showed cooking eggs on high pressure (I experienced no cracking with white eggs which are more thin-shelled or brown eggs), with a slow release of 5 minutes and another 5 minutes in an ice bath was the golden method. I was able to cook them on low pressure successfully (for a longer time) to my criteria too though it took longer and they weren’t quite as easy to peel. I think the ice bath serves to both cool the eggs and stop the cooking process as well as improves ‘peel-ability’; they peel like a dream. I did run into a surprise during this testing, however: that these are the best hard boiled eggs I’ve ever eaten! The white is perfectly cooked without being rubbery. The yolks are light and fluffy with a beautiful flavor. 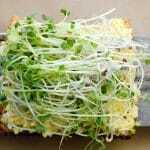 They are also a brilliant yellow with no grayish outer ring from over cooking. I’m very excited about how to make the perfect Instant Pot hard boiled eggs!! I personally think it makes the best TASTING hard boiled eggs too. cooking with high pressure and the cooking time is based on altitude (and is rounded to a the nearest minute). a 5 minute ice water bath. 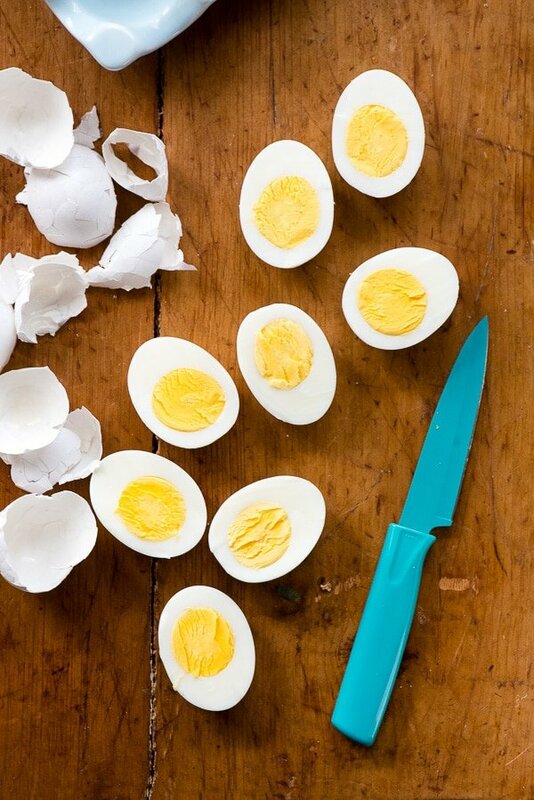 These eggs don’t crack and are very easy to peel, leaving the egg smooth. The great thing about the Instant Pot is that you can make 1 perfect hard boiled egg or a dozen at the same time. I suppose that is the same for making it on the stove top but I can’t predictably make hard boiled eggs on the stove without some cracking and the white oozing out. I was excited after landing on what I feel is the perfect Instant Pot hard boiled egg recipe. What I did NOT anticipate is how much better the flavor of the cooked eggs is! Fast forward a year after originally publishing this recipe and I make a batch of these eggs a week. 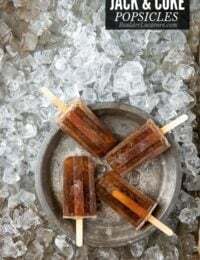 I crave them now. 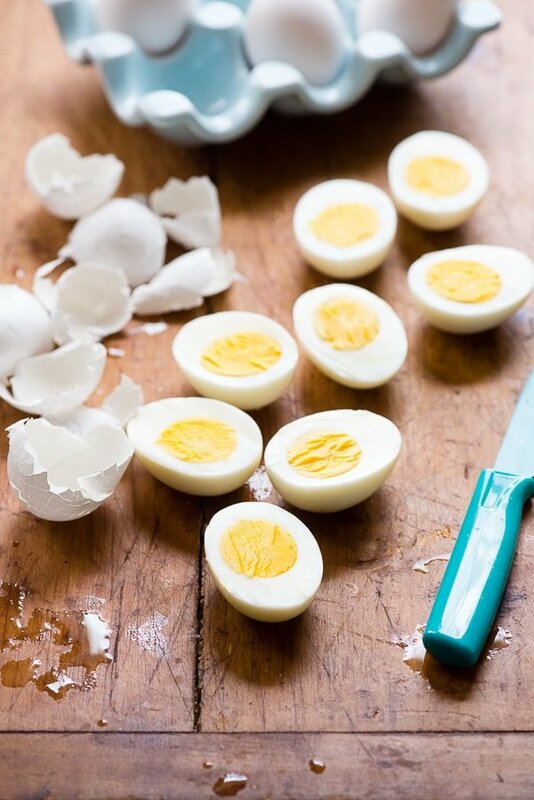 I also have received a reader email weekly from those at high altitude letting me know that this recipe made the best hard boiled eggs they’ve had! 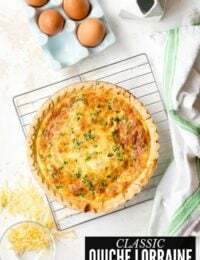 If you need some inspiration about what to make with your eggs, these 22 Fantastic Recipes for Leftover Hard Boiled Eggs is sure to spark some inspiration (along with the recipes on the first page). 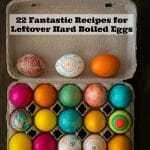 If you are looking for some Easter Egg options I have you covered! I love these Naturally Dyed Easter Eggs – using food ingredients for dying. Have some spare ties laying around? Silk Dyed Easter Eggs are fun to make and any silk will work. Want something super easy? Tattooed Easter Eggs use removable tattoos (that you can make yourself too). I used naturally blue colored eggs for these. UPDATE July 2018: I’ve now made Instant Pot hard boiled eggs via this method weekly; probably 100 batches. The results are always consistent and the eggs delicious. The ONLY time I’ve found an issue with cracking has been with eggs from a specific local farm which I’ve observed have very thin shells. Place the rack that comes with the Instant Pot in the insert. Pour in the 1 cup cold tap water. Add the eggs on the rack. 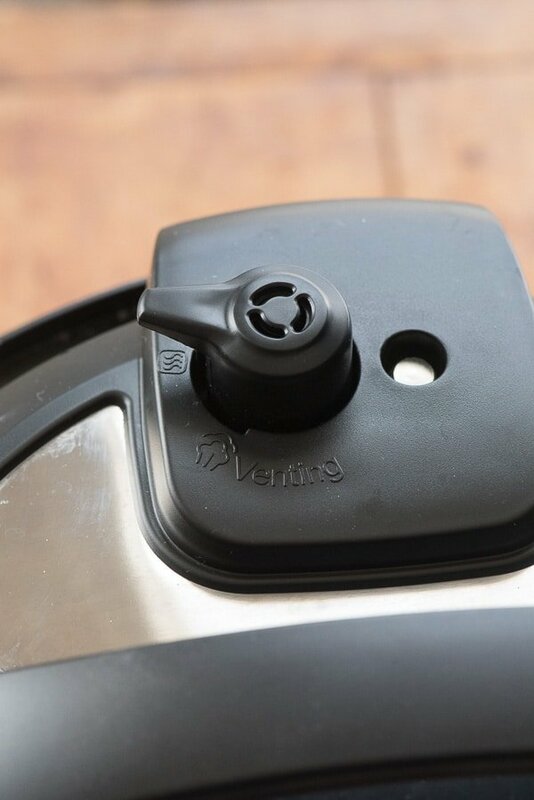 seal the lid of the Instant Pot positioning the pressure vent to SEALING. Select MANUAL, HIGH PRESSURE and using the "=/-" buttons insert the correct time for your altitude: 0-3,000 feet=8 minutes, 3,000-5,000 feet=9 minutes, 5,000-7,000 feet=10 minutes. 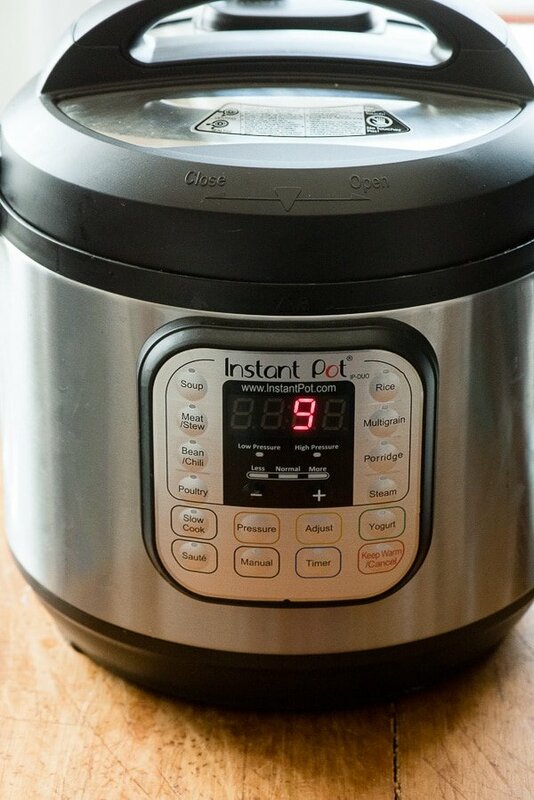 When the cooking time has completed allow the Instant Pot to naturally release for 5 minutes then release the remaining pressure. 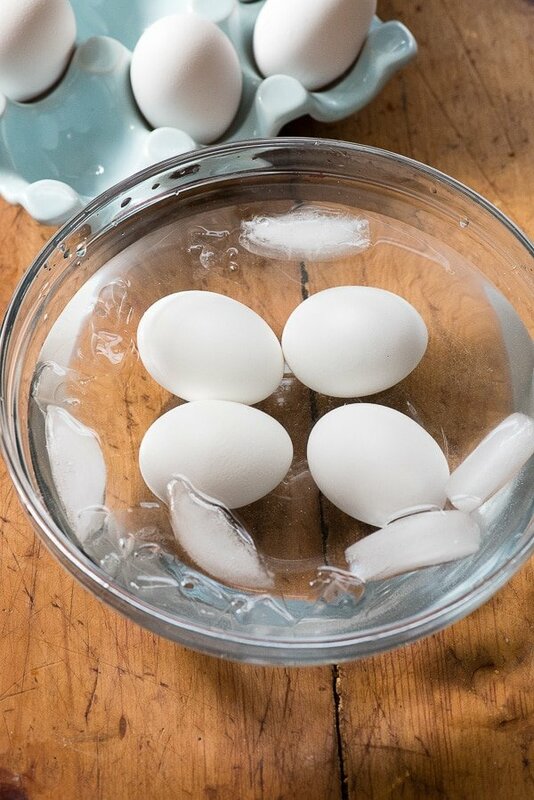 Place the eggs (carefully using an oven mitt or kitchen towel, they will be very hot) into a bowl with cold water and ice for 5 minutes. 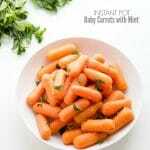 Remove and peel or store in the refrigerator. 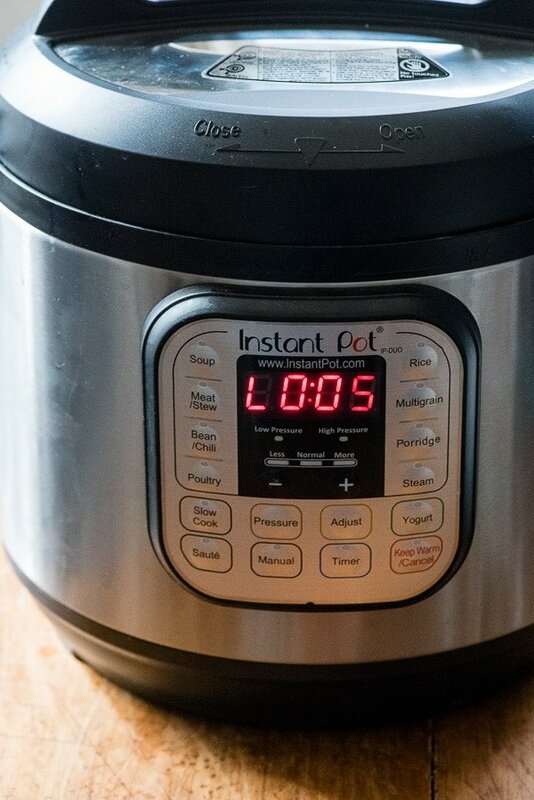 NOTE on Total Time: The total time listed accounts for the cooking time, slow release of 5 minutes, water/ice bath for 5 times and time for the Instant Pot to come to pressure. The time for the latter is an estimate and it could take longer to come to pressure. Nutrition Information is based on 1 hard boiled egg. Multiply times the number you make for complete information. This worked out beautifully. I cooked about 16 eggs at once. They peeled super easy and were all perfectly cooked. Two of them were just starting that gray ring around the yolk. I live at 9,500 feet so I cooked for 11 mins. Next time I’ll do 10 mins. Thanks for this easy recipe. Just made 18 eggs at one time!!! Live in foothills of Denver bear Red Rocks. Cooked 9 min. Only 2 cracked. Previously I had an egg cooker (46 years its worked!!) and could do 7 at a time. 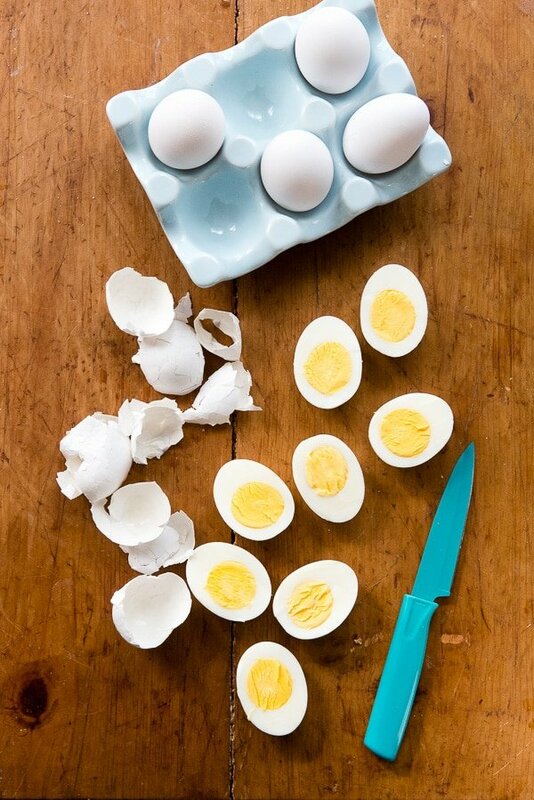 Can hardly wait to peal these…hard boiled eggs are our favorite side dish. Thank you thank you thank you for all of your testing!! Yay! What a haul and so fast! 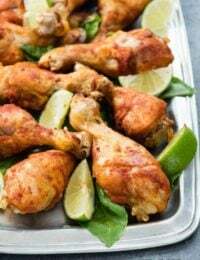 I hope they peel like a dream (one of my favorite things about this recipe) AND I maintain they TASTE BETTER too (maybe that’s in my imagination but I do think they do)! Hi, I have some questions about this. I live along the foothills south of Denver. I got an 8 quart instant pot this Christmas and have since tried the 5-5-5 method, 4-4-4, and even 3-3-3. I use 2 cups of water for my 8-qt pot, ice bath and everything and every single time my eggs have come out over cooked with the green ring. 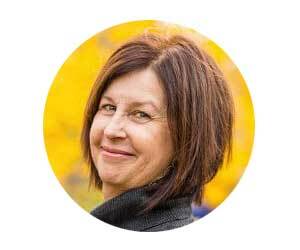 I came to your web site hoping that you would have a different method for the altitude we live at, but you have had great success with the 5-5-5. Do you have any idea what might be going wrong for me? 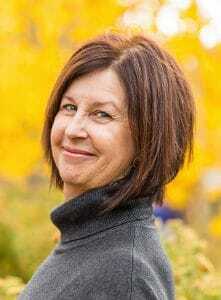 Actually Lori my method is NOT the 5-5-5 method. The cooking time is based on your altitude. Following that I DO use a 5 minute release and 5 minute ice bath. 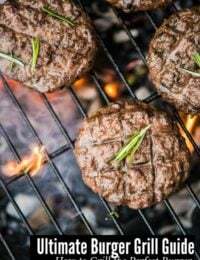 Give the post and recipe a re-read and see if this method doesn’t work better for you. I also never had success with the 5-5-5 method which is why I did my own experimentation and research to come up with this method that works for me every time! Many thanks for your research and posting these results! We also live in Boulder so I used 9 minutes and the eggs were done perfectly. We used a cool water bath (no ice) and have never had a batch of eggs so perfectly easy to peel. Yay! So glad to hear. I maintain they TASTE better too (maybe that’s all in my mind lol). Is there any adjustment that needs to be made if using a 3 quart instant pot for these eggs? HI Debbie. Unfortunately my only experience is with a 6 quart Instant Pot. 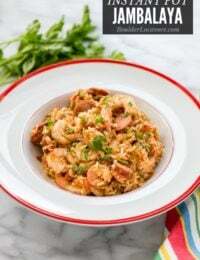 I don’t know if there are adjustments when using a smaller Instant Pot. I’ll try to do some research on this and will get back to you if I learn anything. Now that there are multiple capacities (there were not when I got my Instant Pot) I would think Instant Pot at a minimum would have information on their website about converting recipes between model sizes. You might want to take a peek there. I was looking for a high altitude recipe for hard boiled eggs in the Instant Pot and came across this. I live at 7400 feet, so did a 10 minute steam. It worked PERFECTLY! Greetings from Denver! Got an instapot for Christmas and chose to make hard boiled eggs for my first recipe. Thanks for doing all the leg work/experimenting for all of us living at altitude! They came out perfect! Congratulations!! Glad you loved the eggs! I really think they taste better than conventionally boiled eggs too. Maybe that’s just in my head lol! Thank you so much! I’m new to high altitude living and have been struggling with hard boiled eggs! Your method in the IP came out flawless and we had some delicious deviled eggs tonight! Yay!! I’m so happy to know this!